Hmm. I admit, I know YongShin (YongHwa+ShinHye) 1st trough the drama You’re Beautiful. I like them to be together. But… I frust when the ending of You’re Beautiful, Go Mi Nam go to Tae Kyung, not Shin Woo. My friend said, don’t be sad or frust. 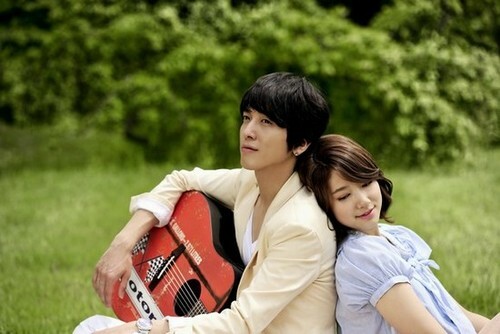 Because YongHwa is not the main hero. So, its okay if he didn’t get Go Mi Nam. Andwae ! Shin Woo know ‘he’ is a girl 1st ! Shin Woo love her 1st ! I can’t accept the ending till know. Hahaha. Weird eyh ? I don’t even know why I be like this. Keke. 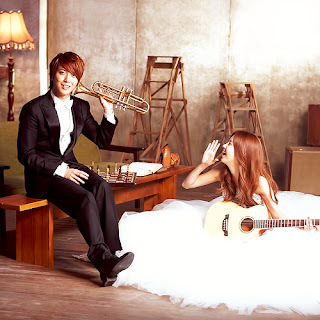 While the frust feeling is not go yet from my heart…I watch We Got Married YongSeo Couple. after WGM, I watch You’ve Fallen For Me. even tho their marriage just only in the show .. their story is real, there were no script and what they do, not as planed as in drama or film. Most important thing, they always make me smile.make me crying also. 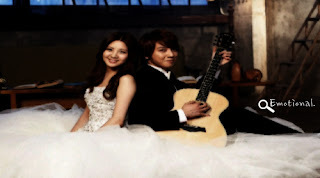 Hee~ , I ♥ YONGSEO ! **Sorry for my broken English. 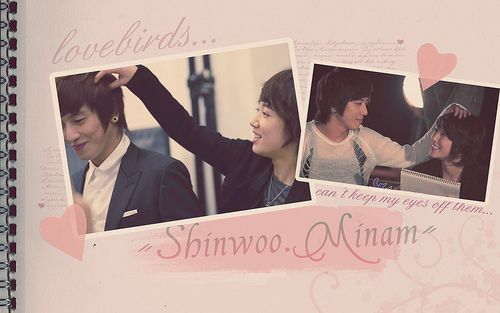 I LOVE YONGSHIN COUPLE MORE!!!!! I tried to accept YongSEo and tried to find where's the cute in them but IM SORRY! MIANHATA but noooo. Can't just accept the YongSeo Couple..... IM FOREVER YONGSHIN!! hmm ... pedulikan apa Ji Eun cakap coz saya notice dia akan cakap benda yang buruk pada Yongseo kat mana2 portal pasal Yongseo. 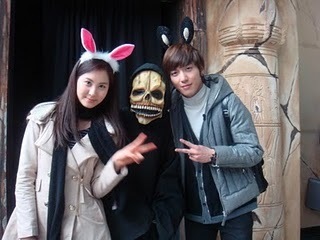 i love yongshin because i hate seohyun. @Anonymous anon no.1 ...did you read my note at the above of this comment box,..i said, "NO BASH" its equal to "NO RUDE WORDS!" especially to my eonnie -_-' geez. thanks. u make me dislike your sooooo called princess even moreeeee! oh.. btw. who u tell to shut up?? me?? yahh! this is my blog!! up to me laa want to say anything punnnn! pfft. But kdramas r more scripted than tv shows, right? my cs comeback to me with no change~! 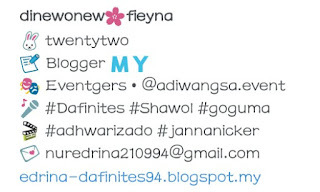 Segmen Bloglist Almira Alwani 2012"